What is toxic stress, and how do we support struggling students impacted by it? 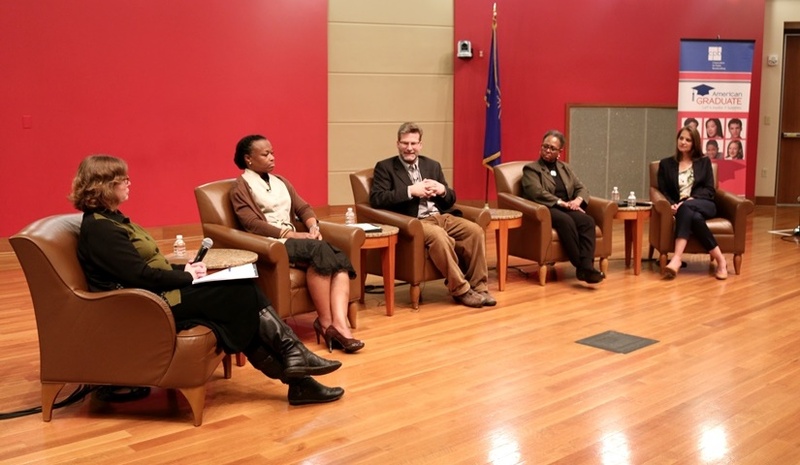 Indianapolis school and mental health professionals engage in a conversation moderated by Dr. Carlotta Cooprider. 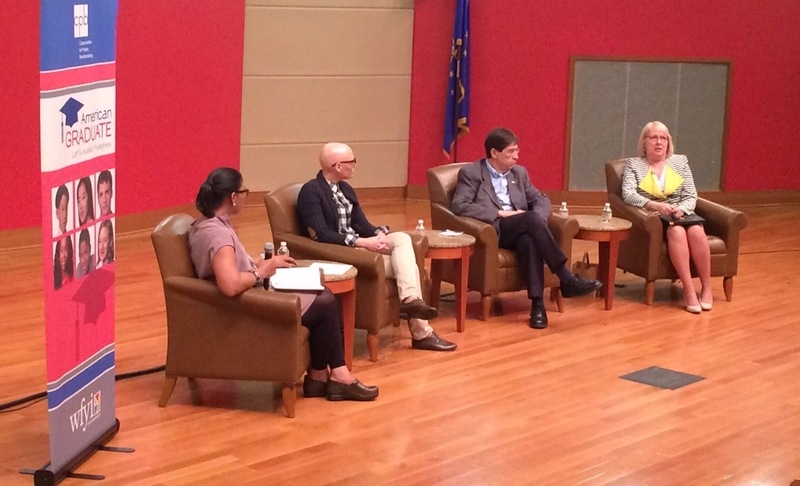 Using data provided by 1,200 students, 66 schools and 53 arts organizations, panelists provide the foundation for creating expanded high quality art opportunities for K-8 students in Indianapolis. There are upwards of 70 languages being spoken in some Marion County districts. Some schools have adapted well to their expanded population of English language learners. Others are struggling. A panel of educators and experts focus on the issues, challenges and successes ELL students face in our schools. 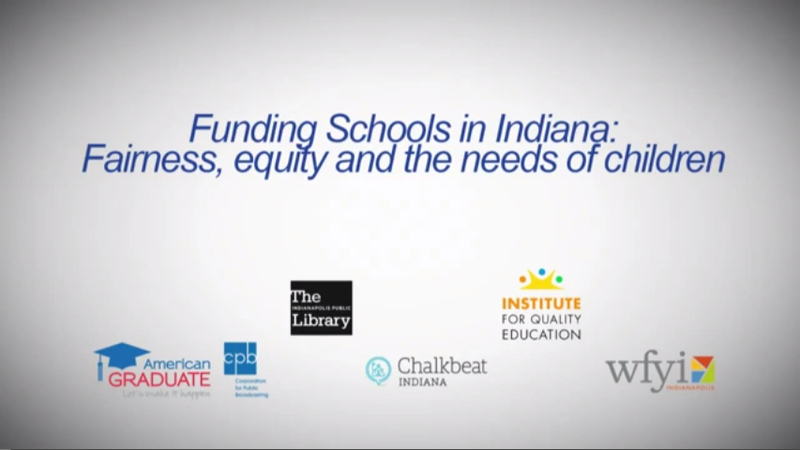 Join WFYI and our partners Chalkbeat and the Indianapolis Public Library for a conversation about the challenges of school funding facing school districts across indiana, proposals to change the system and ideas for how to ensure all children are treated fairly. Panelists include Indiana House Speaker Brian Bosma, Chair of the Ways and Means Committee State Representative Tim Brown, Indianapolis Public Schools Superintendent Lewis Ferebee and Northwest Allen County Schools Superintendent Chris Himsel. 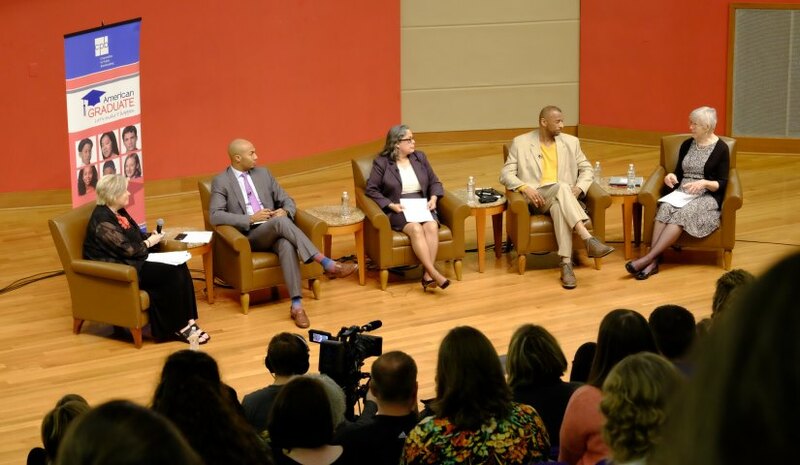 Find video from additional Conversations About Education on the WFYI American Graduate YouTube page. 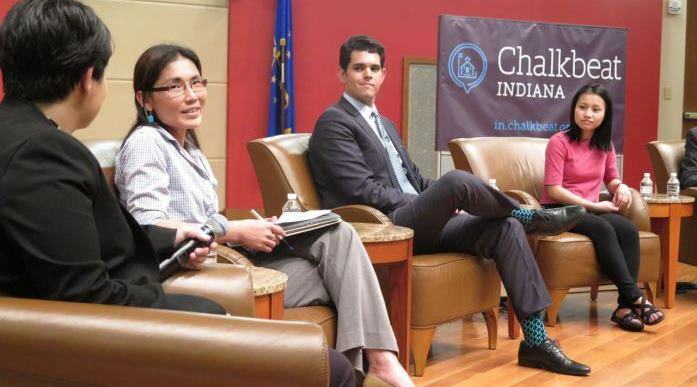 Information about upcoming Conversations and other WFYI American Graduate Events can be found on the WFYI Events page.